School is wrapping up and it’s time to say goodbye to all those teachers that your children have grown to love. It’s so hard! How do you tell them how much they will be missed and what a difference they have made in your child’s life? 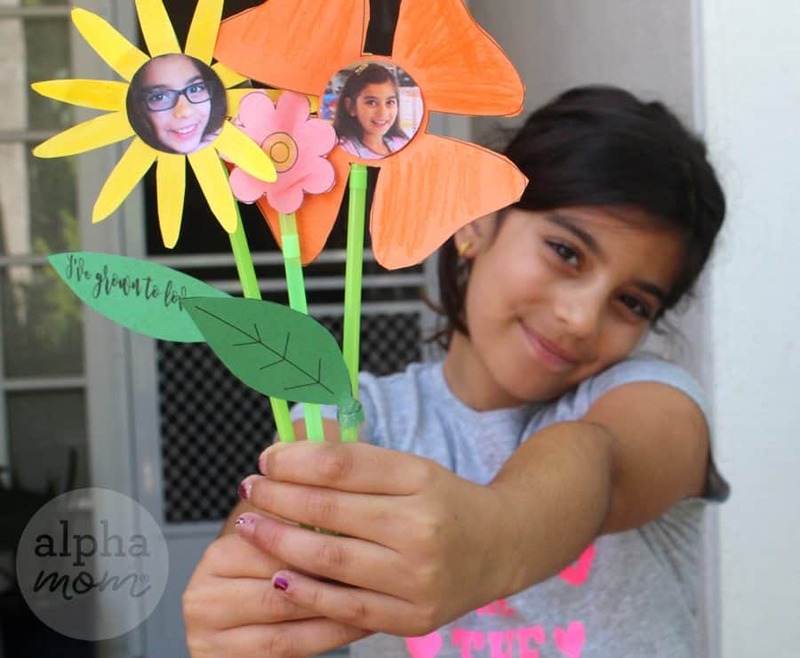 A bouquet of flowers and a coffee gift card is nice but maybe they would like something a little more personal, like a paper bouquet with your child’s picture in the center!?! We like this teacher gift… it’s super easy to make and guaranteed to warm hearts. Then, cut out all the pieces following the lines. Print or find a photo of your child’s face that is 1.5-2 inches in diameter. Cut the photos out into circles. These will be the centers of the big flowers (see below). After you have all the pieces cut out, you can embellish them with crayon if you like or just leave them as is. Fold the petals slightly to look more life-like. 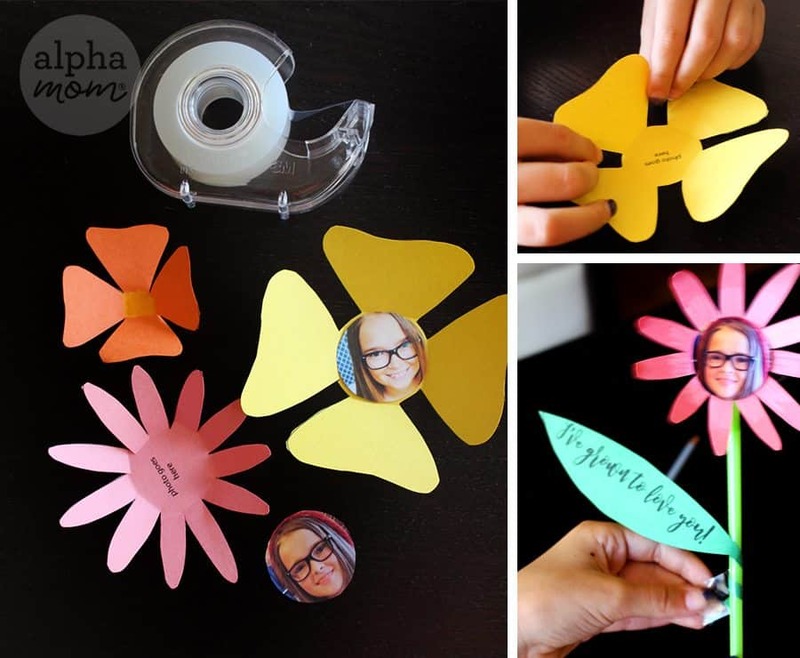 (You can also print another set of flowers and double up the petals by slightly turning them to a different angle to look even more life-like.) 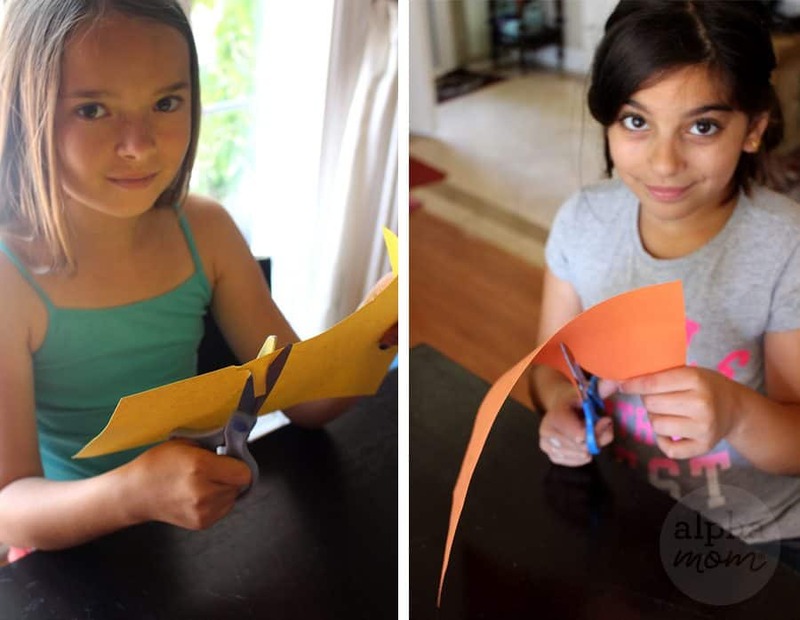 Attach the back of the “flower face centers” with a small loop of tape . 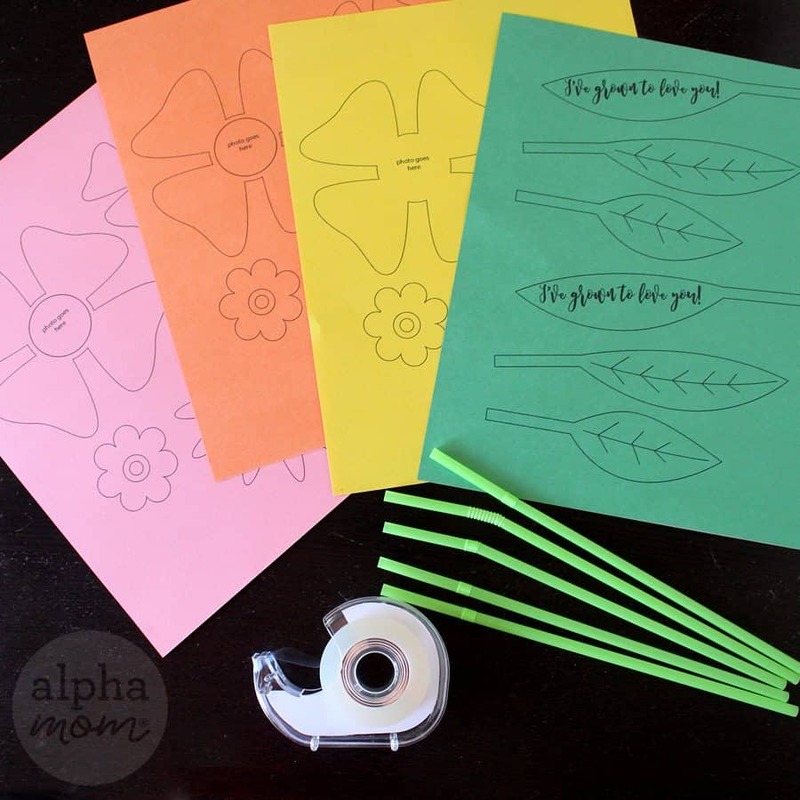 Then attach the flowers to the straws with another piece of tape. Lastly wrap the stem of the green leaves around the straw at leaf height and secure with tape. Bundle them up into a bouquet and you are ready to delight your teacher with the sweetest “Teacher Appreciation” or “Year-End Teacher” Gift ever! Sometimes there’s just nothing like homemade.